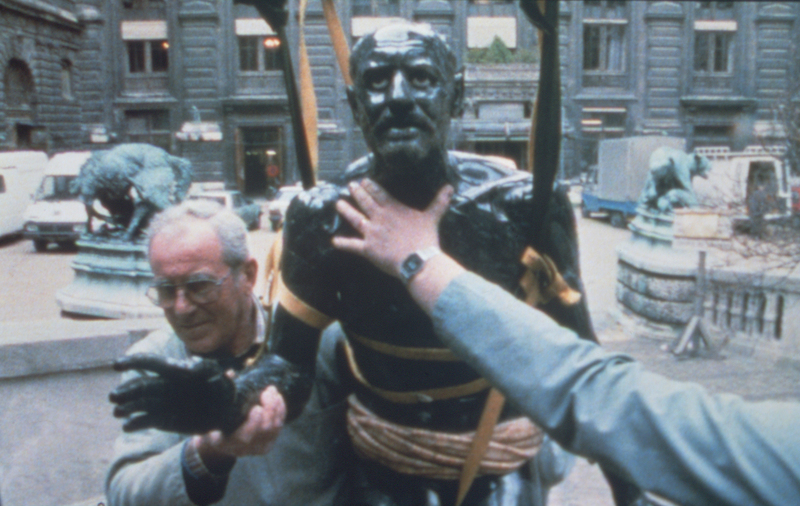 Rachael Thomas, Senior Curator with the Irish Museum of Modern Art will introduce the screening. 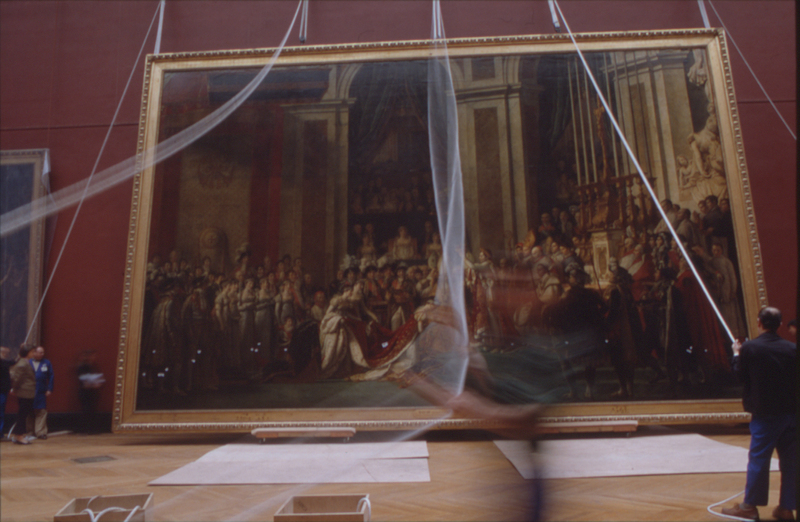 Documentary filmmaker Nicolas Philibert (Être et avoir) shows audiences what happens behind the scenes at arguably the world’s most famous museum following renovation work in the 1980s. Events are depicted in Philibert’s usual style, with no voiceover or incidental music to detract from the treasures, literal and otherwise, on display. Following staff as they reorganise the museum, agonising over positioning of each and every piece, it’s a portrait of intense dedication, from the decorator who ends up admiring the artworks to the colleague who spends her days restoring one tiny piece, a singular vision of a mysterious world. Director’s Note: What does the Louvre look like when all its visitors have gone home? 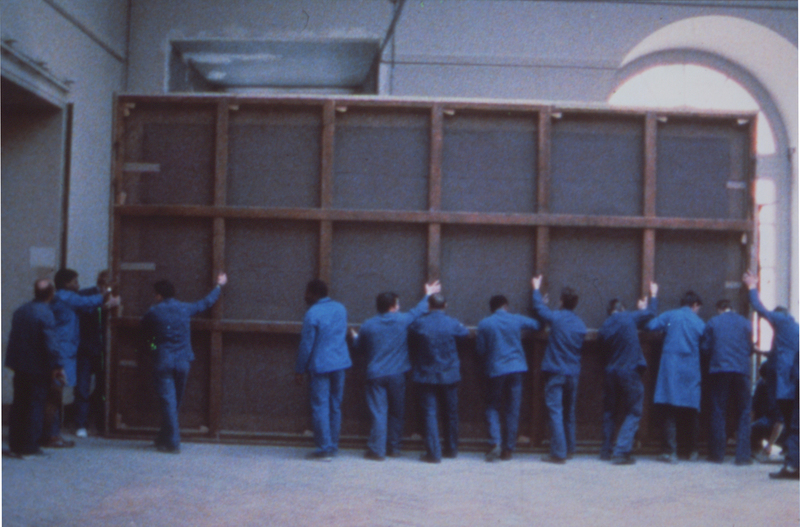 Philibert presents a compelling film during its reorganisation in 1988 prior to the inauguration of the Pyramid. This film is screening as part Les Films du Losange 50th Anniversary programme. This programme consists of three parts: Part One is showing in October, Part Two concerns the work of Éric Rohmer while Part Three (which includes this screening) will run as a strand of 2012 IFI French Film Festival.